As the Lunar New Year dawns upon us, there are many feasts and household visitings to prepare. Families are probably already stocking up on snacks and drinks to welcome their guests. If you are looking for healthier options to offer your visitors, Ribena would be right choice for you – it is rich in Vitamin C, packed with goodness from New Zealand blackcurrants, and contains no artificial colourings or sweetener. 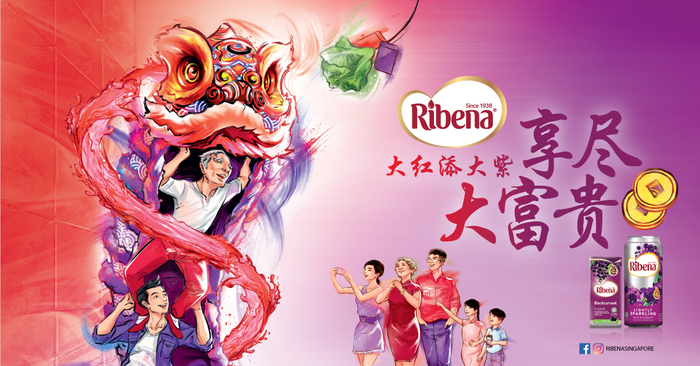 Usher in the Lunar New Year with Ribena, and share their wish for this festive season: 大红添大紫, 享尽大富贵! Purple – your license to bigger prosperity! If you would like to stock up on some fruity goodness for your household, Ribena Singapore will be having a series of roadshows from 19th January – 28th January 2019, jam-packed with attractive prizes and gifts. To add on to the festive mood, Ribena Singapore has also lined up lion dance performances at the roadshows to bring happiness, longevity and good fortune blessings to every fan. More Ribena prizes will be up for grabs as shoppers try their luck on the sure-win 3D Lion Dance Gashapon Machine. 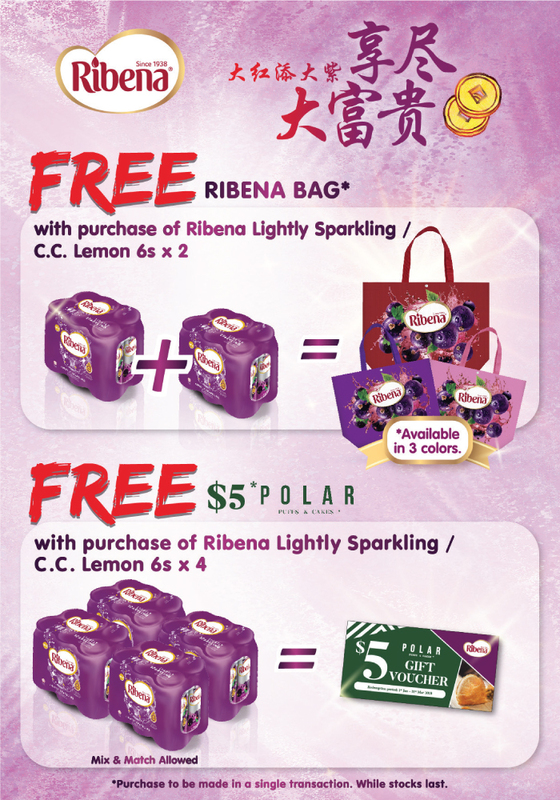 With the many promotions, giveaways and activities, Ribena Singapore is sure to make your Lunar New Year a joyous one! If you are planning to get some Ribena, be sure to head down to the above locations to stock up. 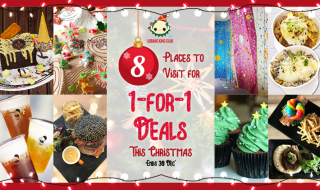 The deals offered will definitely be better than most, and you will also get to enjoy the Lunar New Year festivities and celebrations. If you want to find out more about the Ribena CNY Roadshow schedule and lion dance performances, visit Ribena’s Facebook page. 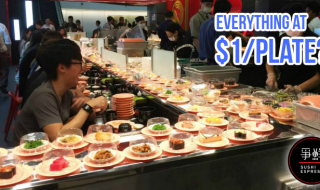 Kushikatsu Tanaka is offering CRAZY $1 Kushikatsu Promo for the month of November 2018! 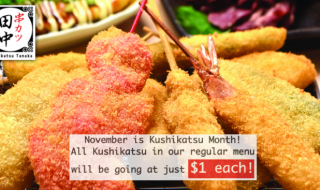 All Kushikatsu Sticks go for only $1! 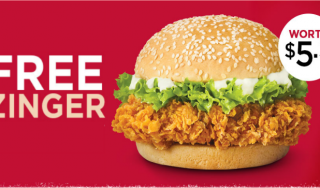 Get a FREE Zinger Burger (worth $5.30) on your KFC Delivery. Here’s how.